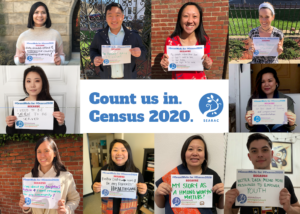 Join SEARAC in making sure our communities are counted during next year’s census. 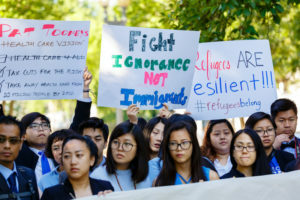 SEARAC is the only national civil rights organization devoted to uplifting Cambodian, Laotian, and Vietnamese American communities. Since 1979, SEARAC has been empowering the largest refugee community ever resettled in the US. We leverage modest resources into major results through leadership building, advocacy, and collective action. 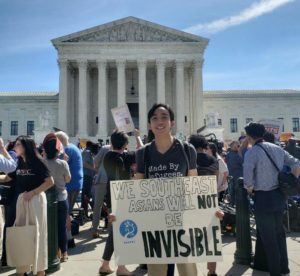 Strong Southeast Asian American individuals, families, and communities lie at the heart of SEARAC’s work. Our major strategies include policy advocacy, community building, and empowering leaders for change. We engage the community to coordinate, strategize, and mobilize for change. Our partners include individual community leaders, grassroots movements, and over 40 Southeast Asian American community-based organizations across the country. We build powerful leaders who can advocate for their communities, deepening our community’s ability to take action for self-determination. We uplift our community through powerful advocacy at the national and California state level. We speak out publicly, loudly and consistently for our community’s needs and assets. 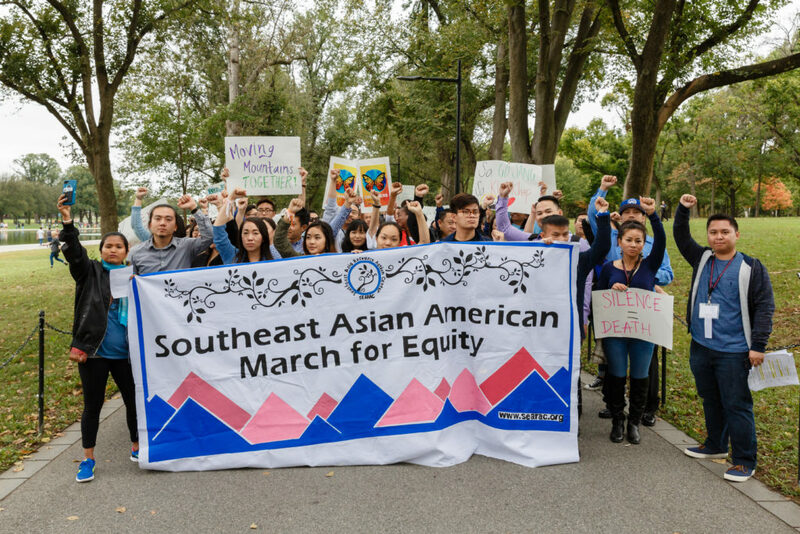 We fight for justice and equity for Southeast Asian American communities. Our advocacy campaigns are grounded in deep engagement with community-based organizations and individual advocates, and we work mindfully in solidarity with other communities of color and social justice movements. Our main areas of work at the national and California state level include: education, immigration, health, boys & men of color, and aging. We believe the communities most impacted by the issues are the faces and voices leading our work. Our stories are our strength. 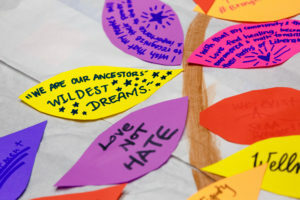 From the pain of untreated intergenerational trauma in refugee families, to our students’ experiences getting pushed out of school or struggling to access higher education, to the fear and pain of deportation, our community members’ stories drive our work.